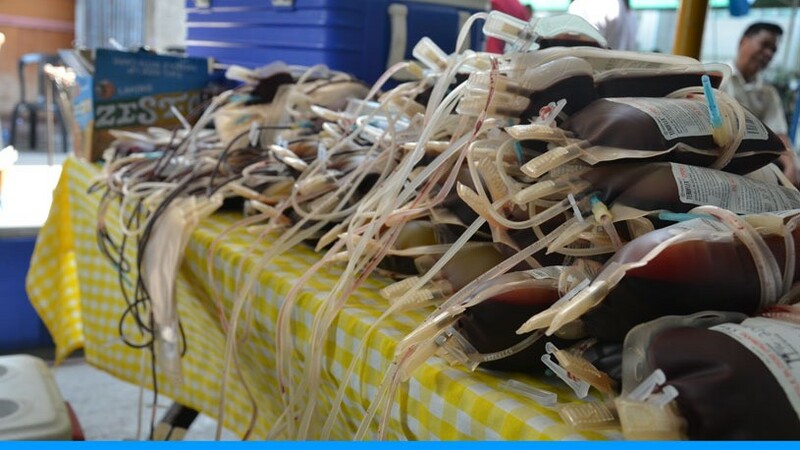 The MCWD mobilizes a mechanism for a voluntary and non-profit blood services. 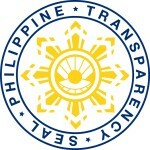 This is in relation to the call of the National Government, per Republic Act 7719, or better known as the “National Services Act of 1994”. 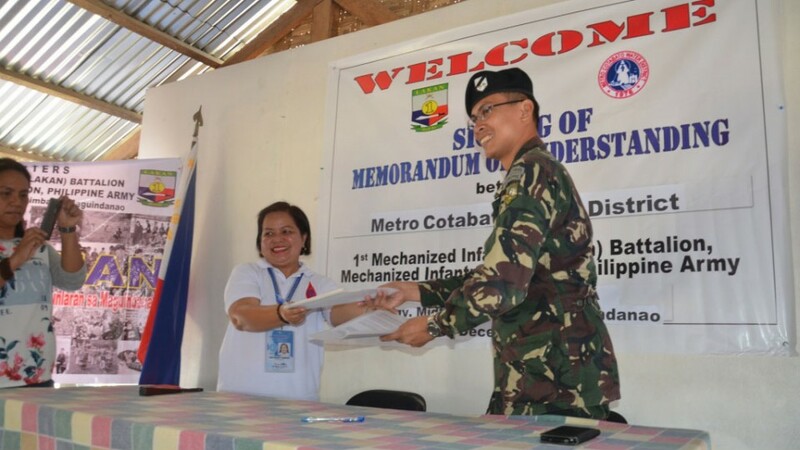 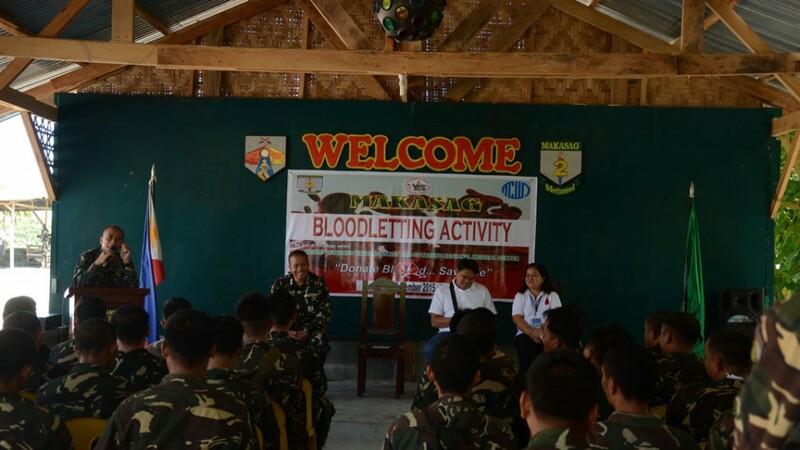 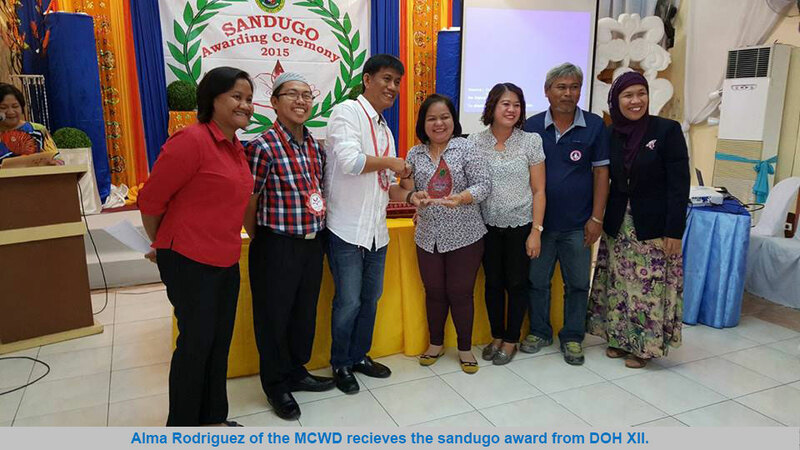 In response to this, the MCWD entered into a Memorandum of Agreement (MOA) with the Cotabato Regional and Medical Center (CRMC), a local hospital in the City, on October 2011, to institutionalize the Mobile Blood Donation (MBD) Program of the MCWD. 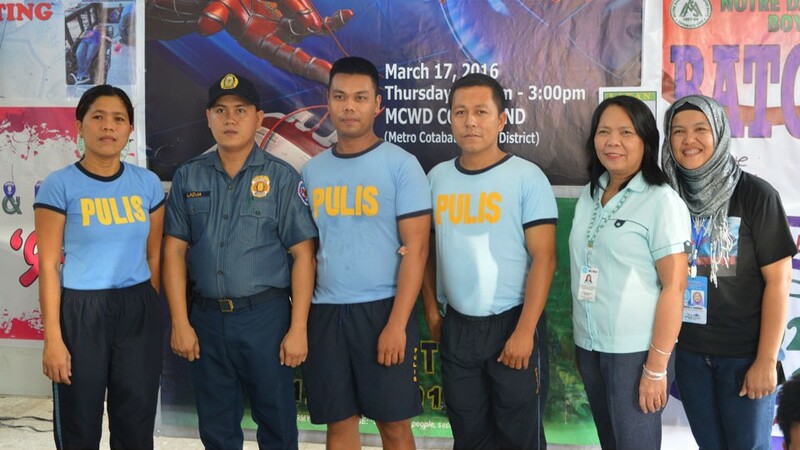 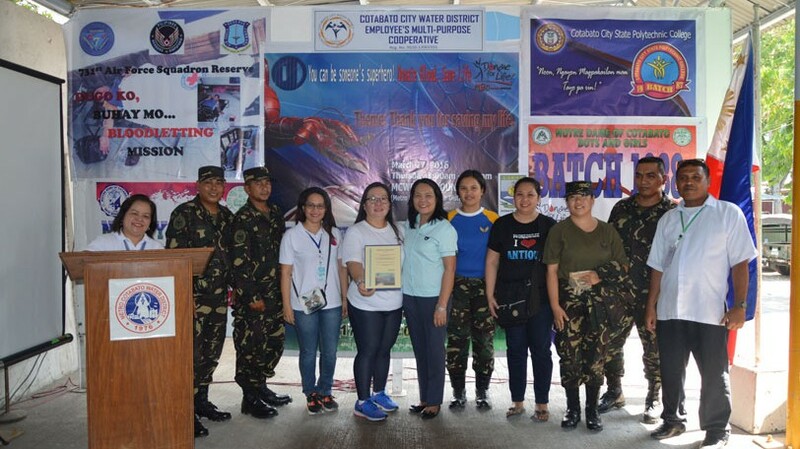 This is also seen as one of the Corporate Social Responsibility (CSR) of the District. 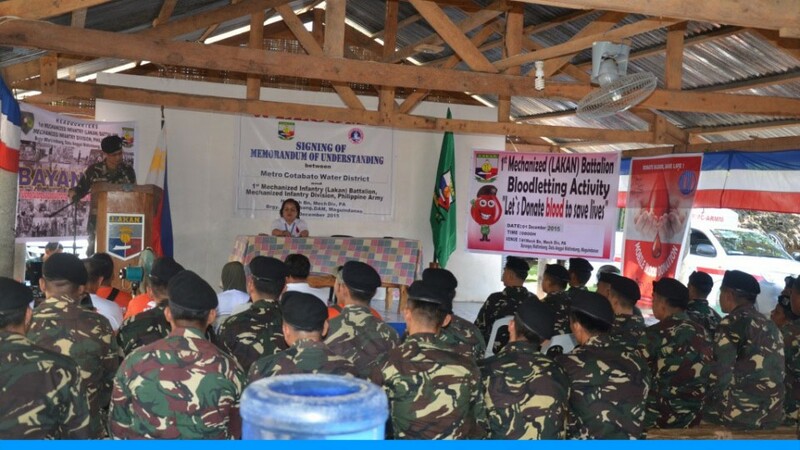 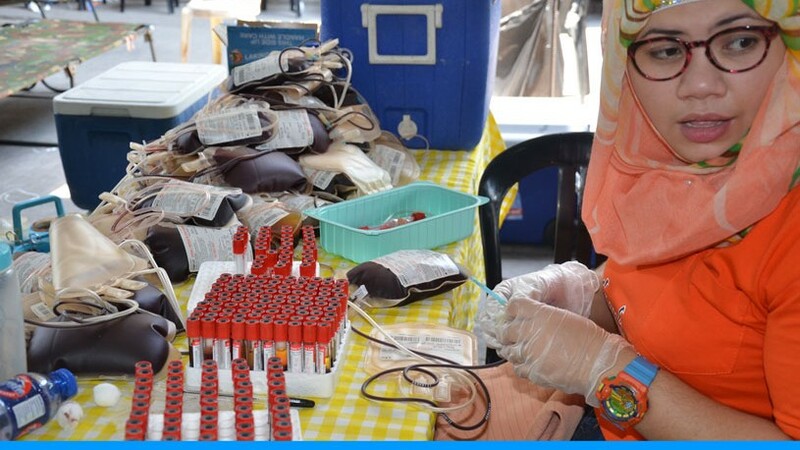 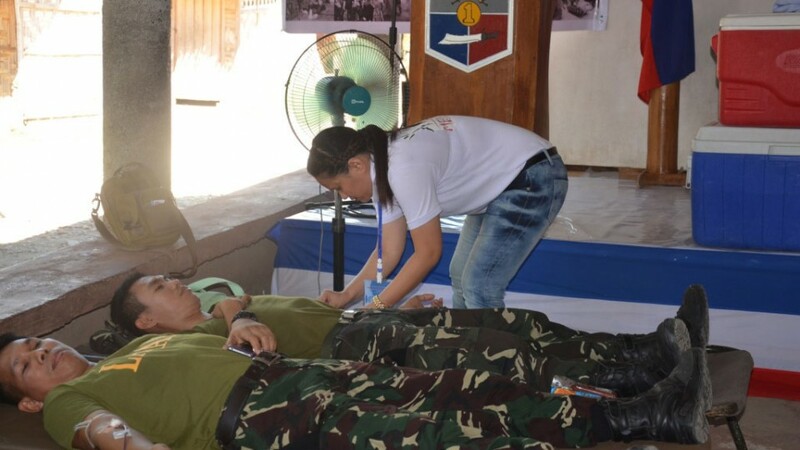 The MCWD is conducting its bloodletting activity, together with its partner agencies and other groups and organizations, every quarter. 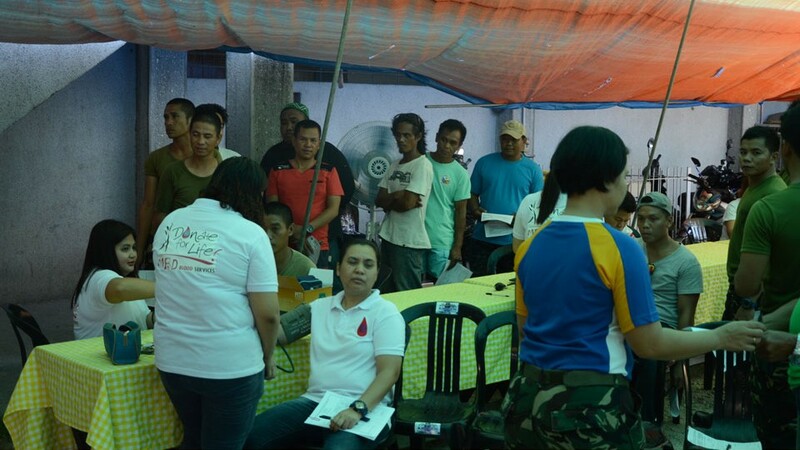 The first MBD activity was held on October 14, 2011, and it is continuously done up to this time. 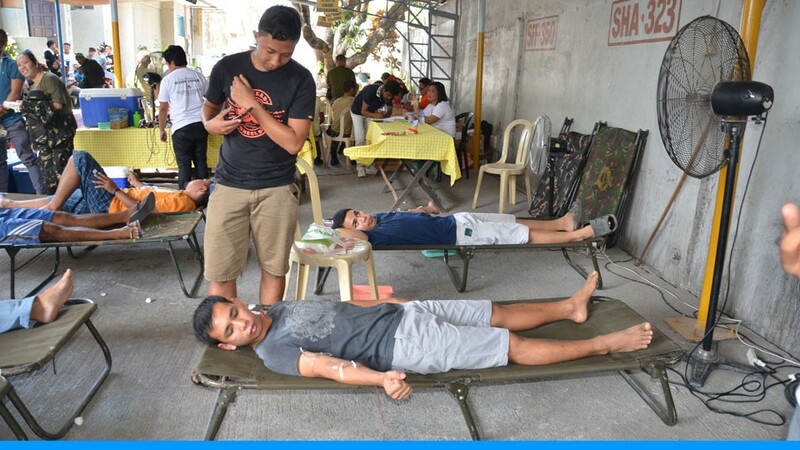 All of the blood collected will be deposited in the CRMC Blood Bank.